The sheets are about 4ft wide,by about 10ft long with 4---4"ridges over the width of a sheet,approx 1ft apart running the length of each sheet. The roof of the bungalow covers approx 230 Sq meters. There is a great product for aspestos. 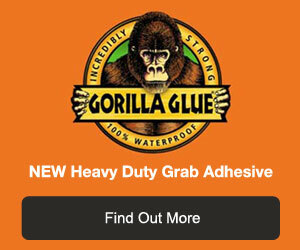 Solvent based with fibre strands that adhere to anything (even slate), and also covers any cracks or holes. Not cheap its about £45 for 5 ltrs (also comes in 25ltr drums), we have used it on many occasions and even when it rains just after application with no ill effects. Certainly cheaoer than re-roofing and should last longer than the two years quoted. Need supply just ask. Can you use Bitumen Roof Felt Adhesive on Brick Where the Paint is Peeling?